Henri Hayden was born into a family of wine merchants. In 1902, owing to parental pressure, he registered as an engineer in the Warsaw Polytechnic, but at the same time also enrolled in the Fine Arts Academy in Warsaw, where his talent was quickly recognized. With financial help from his father, he spent a year in Paris in 1907—the year when Picasso painted Les Demoiselles d’Avignon. Hayden never returned to Poland. He worked independently in a studio on boulevard Saint-Michel, isolated from his peers. In 1908, he studied at the Palette art school, where Charles Guérin and George Desvallieres were teachers. He was influenced by Gauguin, who he discovered through Wladyslaw Slewinski during one of his frequent stays in Brittany. In Montparnasse, he met the key artists of the Cubist movement including Juan Gris, Picasso, Jacques Lipchitz, and Jean Metzinger. Hayden exhibited his work regularly. He painted abstract landscapes, which had affinities with the work of the Pont-Aven School. 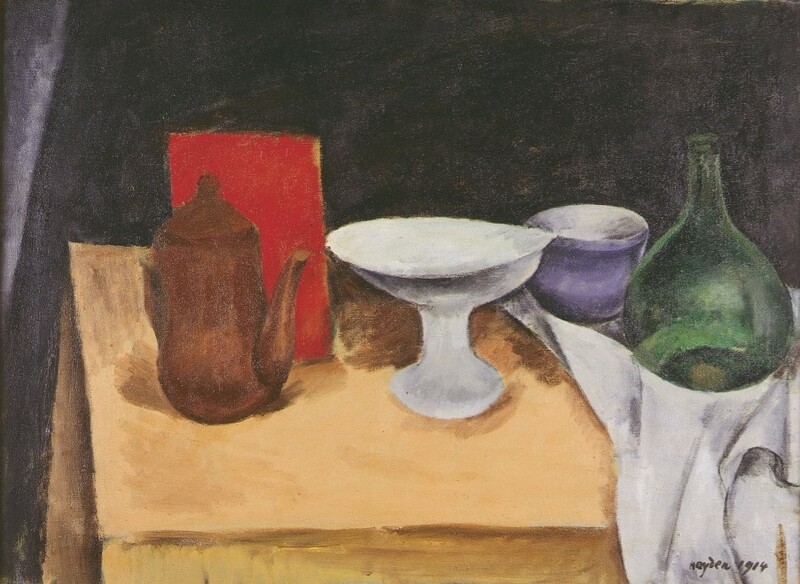 In 1912, he found support in the solid and measured work of Cézanne, who influenced his work on the way to Cubism. In 1914, he signed a contract with the dealer Léonce Rosenberg and later with Charles Malpel. He had a passion for music and associated with Les Six. He illustrated the program for the premiere of Erik Satie’s Morceaux en forme de poire. During the war, he took refuge in Mougins, near Cannes, where he met Robert Delaunay, and later in Roussillon-d’Apt where he became friendly with Samuel Beckett. 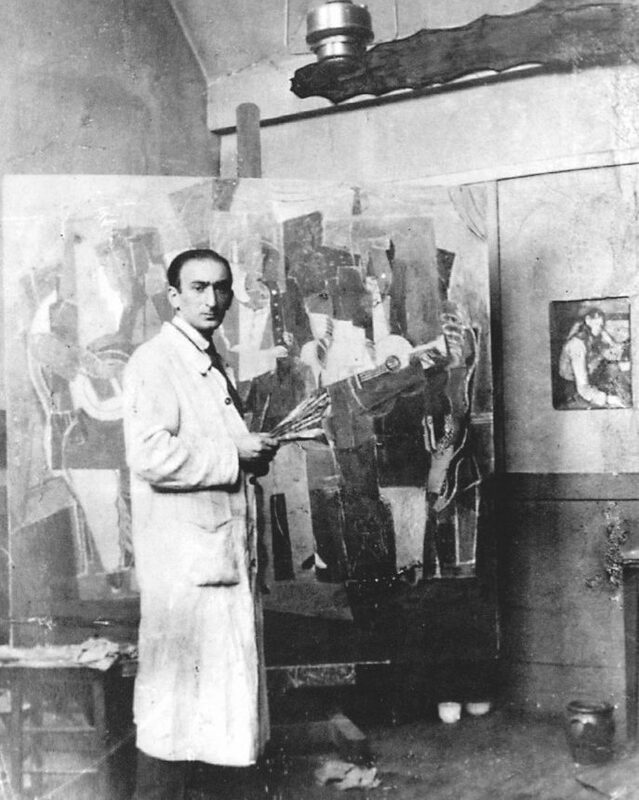 He returned to Paris in 1944 and discovered that his studio had been plundered. During the last twenty years of his life, Hayden’s paintings were exhibited many times in Paris, Dublin, Lyon, Caen, Amiens, and Aix-en-Provence. In 1935, he broke away from all the references that haunted his work and moved towards more figurative works.